Learn how to plan your kitchen remodel, adjust cabinet door hinges, maintain drawers and more. 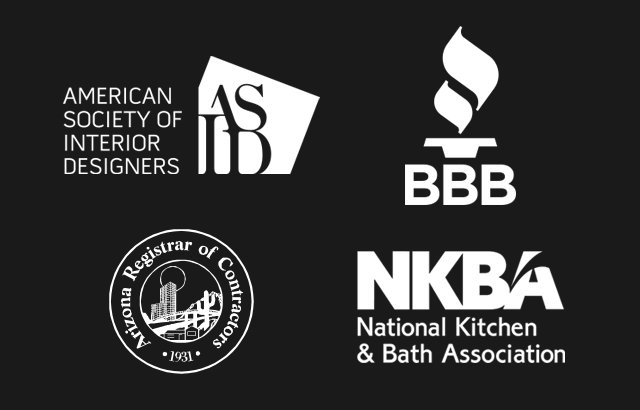 Professional affiliations offer an additional layer of accountability to your kitchen designer’s business. 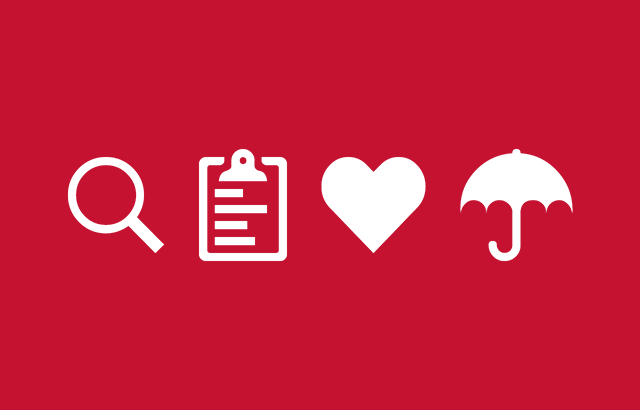 When researching designers, you’ll notice that there are a wide range of affiliations and accreditations; here are a few key ones to look for. Change is an inevitable part of any remodel, but with some up-front work it is possible to stay within your budget limits. 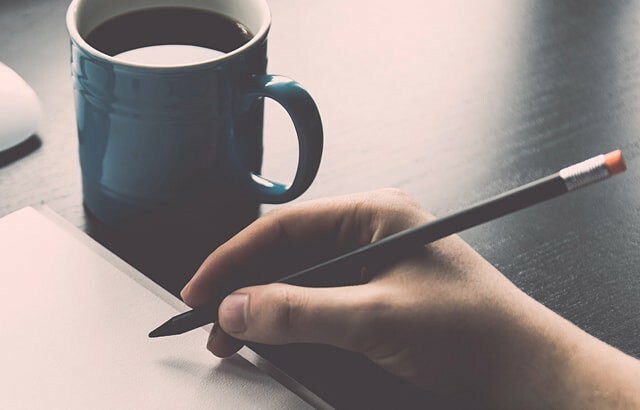 Give yourself the best shot at sticking to your plan by following these budgeting tips from our design team. Your remodel doesn’t have to be stressful and chaotic. Yes, there are challenges, but if you start with the right mindset, plan ahead and pick the right designer and contractor you’ll be able to set realistic expectations for yourself. 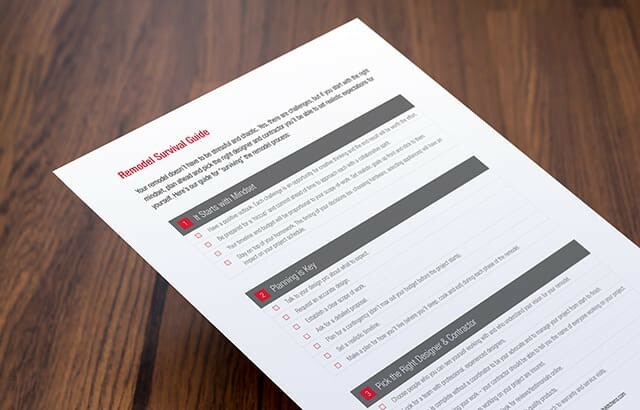 Here’s our guide for “surviving” the remodel process. The most important factor in a successful remodel is a trusting working relationship between you and your contractor. Here are some key questions you can ask when choosing a contractor that will help you to establish a baseline of trust from the beginning. 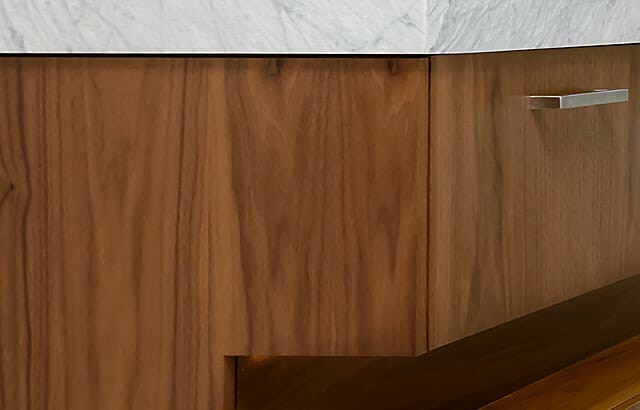 Choosing the right wood species for your cabinetry largely depends on your personal style preferences and budget. 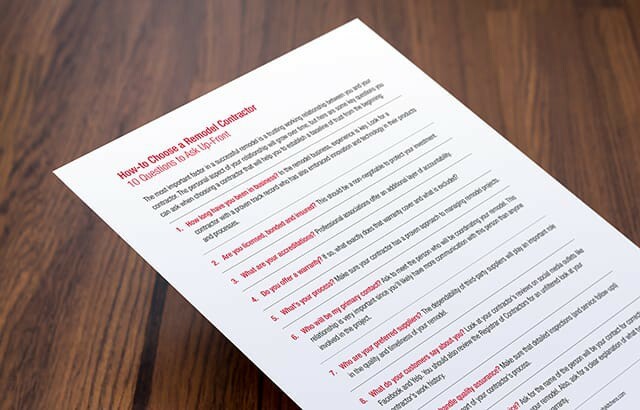 Use this checklist to get a head start on the remodel budgeting process with your kitchen designer. Your kitchen isn’t just a functional space; it’s where culinary creativity happens, relationships are nurtured and time is spent in pleasant company. We asked a group of professional designers to share 4 of their favorite kitchen remodel tips. Find out how environment, finish and light exposure impact the beautiful color variations and grain patterns found in real wood. 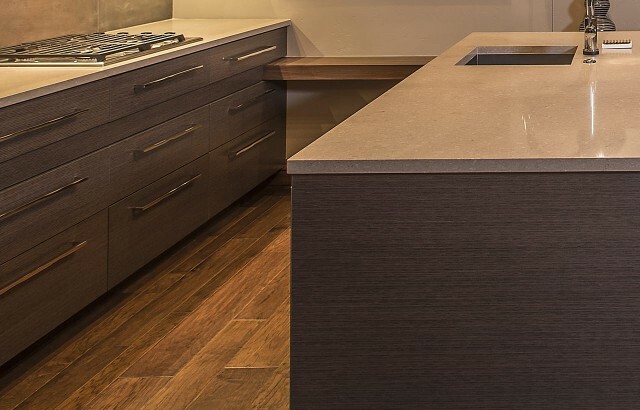 Choosing the ideal countertop depends on your priorities – we’ll explain the key characteristics of each type to help you make the right choice. Our goal is to ensure that our customers receive visually pleasing kitchen cabinets that require minimal care and maintenance. You will be able to enjoy the beauty and appearance of your cabinets for many years to come if you follow these guidelines. 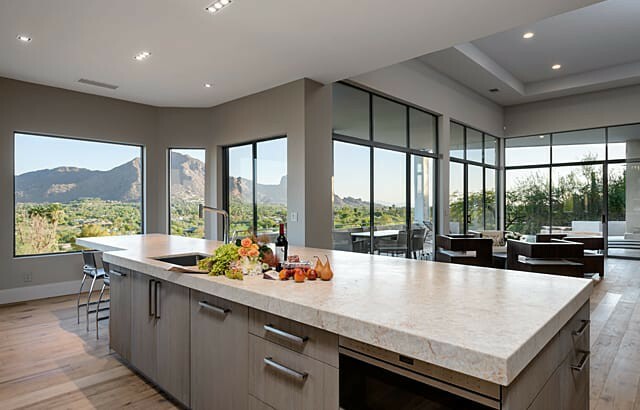 Your kitchen cabinets have been finished with a coating, which will provide long-term protection against damage and is also safe for both you and the environment. This is one of the most durable finishes available, and it will only require a small amount of effort on your part to keep it clean. Shelf spacing is adjustable to allow for various heights. To reconfigure the height of your shelves, first ensure that all items are cleared off both the shelf being moved and the shelf below it. The doors on your custom kitchen cabinets were properly adjusted and aligned at the time of installation. Many things may affect this alignment. In new homes, settling of the foundation and drying of dimensional lumber can cause cabinet doors to shift out of alignment or adjustment. Although these occurrences are the result of structural changes in your home, the cabinet doors can generally be adjusted to compensate for any movement. Laminate kitchen countertops require minimal care. 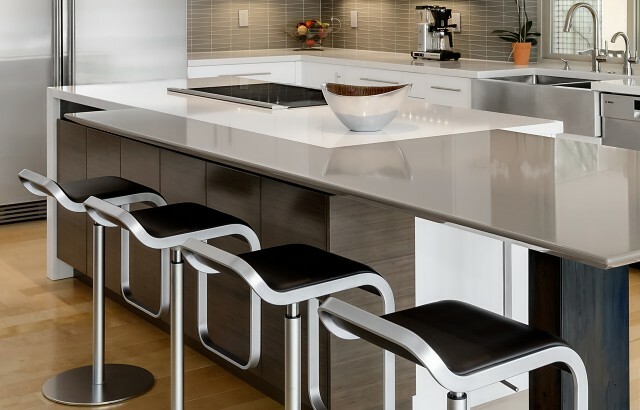 Although countertops are subject to excessive wear, adhering to a few basic guidelines will prolong the original appearance.